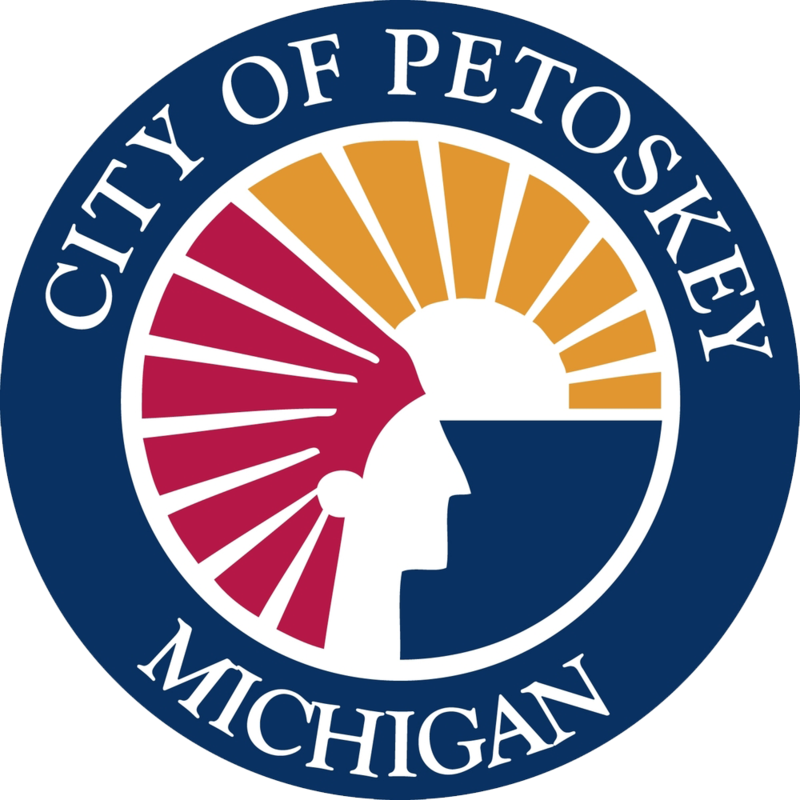 Mark your calendars for July 20th, when artists from all over the United States will descend upon Downtown Petoskey to show off their wares. For the 34th year, approximately 130 booths will grace Pennsylvania Park, with items ranging from pottery to jewelry, from paintings to photographs, and much more. Find everything from that perfect, one-of-a-kind gift for someone special to that jaw-dropping focal piece for the office. Items range in size from small, intricate pieces of jewelry, to functional wearable art, and so much more. You'll find something for everyone, even if they're a budding art-lover or a seasoned collector of the fine things in life. The show is rain or shine, so come prepared to shop. Saturday July 20th, 10:00 a.m. - 5:00 p.m.